“When nature calls, you’ve got to go” and that’s what happened to a shed in the north west. 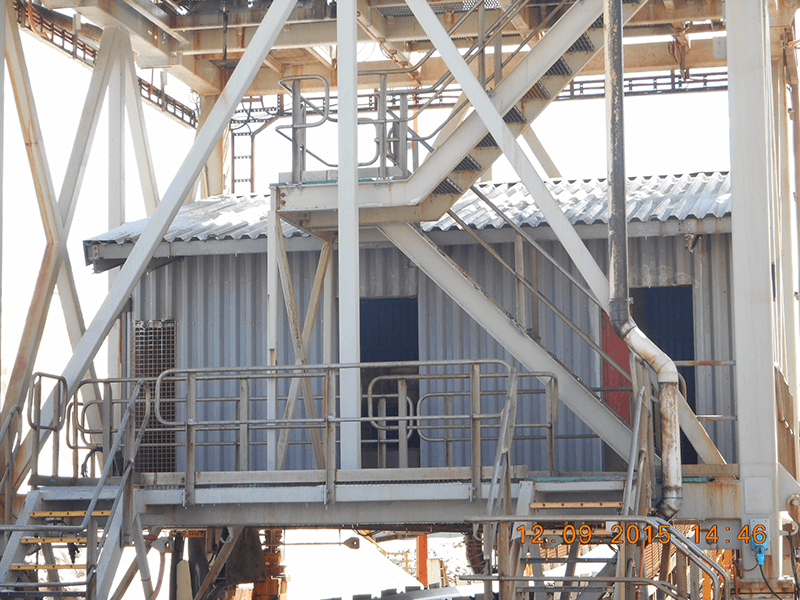 A machinery Control Centre on a Ship Loader was destroyed by a Catagory 4 cyclone and our client commissioned Argos FRP to design and build a pre-fabricated building to replace the original. 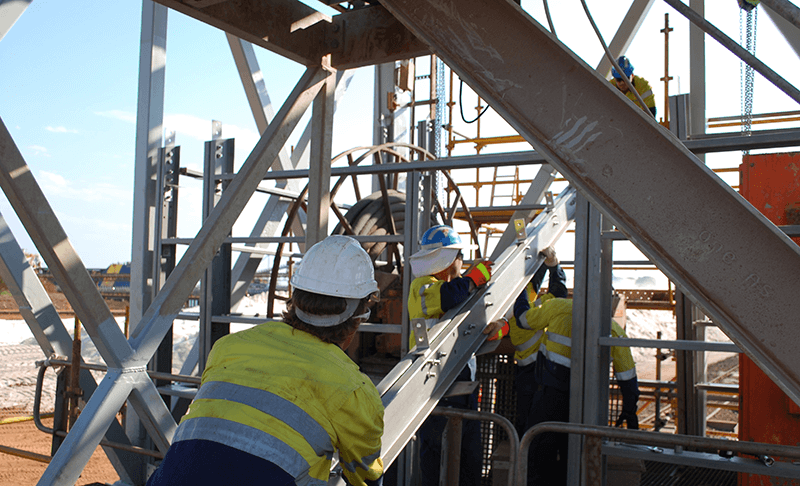 The restraints of the site dictated that there was – no access by crane to the area where the replacement building had to be constructed – the building had to be capable of being manhandled into place without lifting equipment. – the building had to be cyclone rated – the building had to be corrosion resistant.  Our Argos pre-fab building made entirely of FRP joists, rafters and cladding met all of these requirements and was installed in a few days using easy to follow assembly drawings.